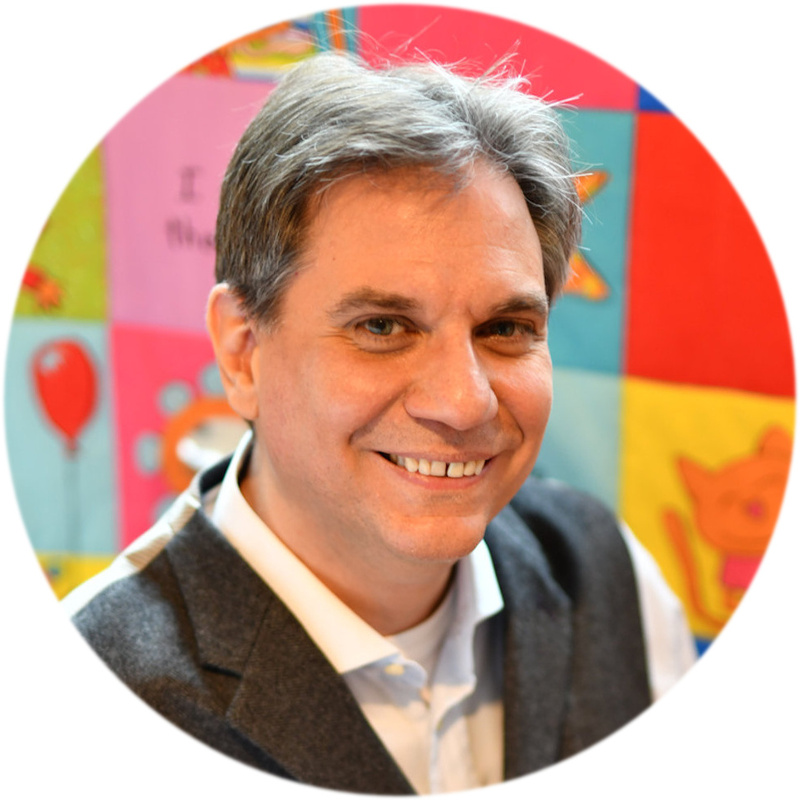 TED-Ed Original lessons feature the words and ideas of educators brought to life by professional animators. Educator Claire Bowern and Director Patrick Smith have produced a great little film that explains the origins of English. As they explain, when we talk about ‘English’, we often think of it as a single language. But what do the dialects spoken in dozens of countries around the world have in common with each other, or with the writings of Chaucer? The Origins Of English traces the language from the present day back to its ancient roots, showing how English has evolved through generations of speakers. However, illustrator Minna Sundberg went even further back. 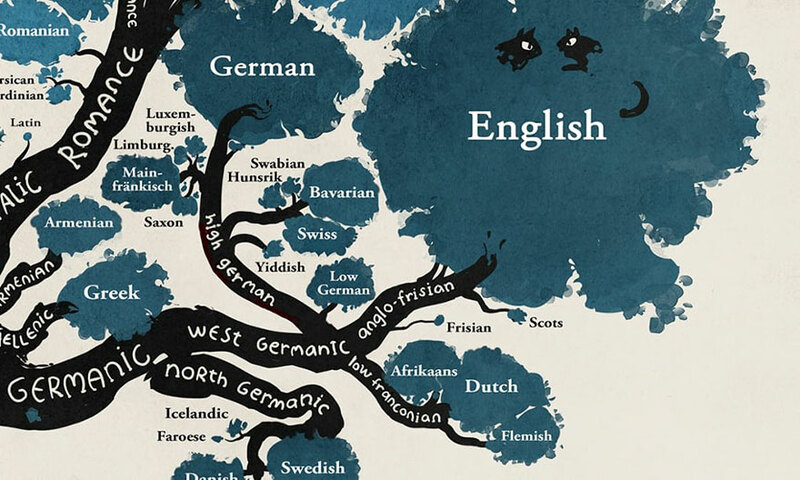 She has captured in an elegant infographic a linguistic tree which reveals some fascinating links between different tongues, illustrating how most of the different languages we speak today can actually be placed in only a couple of groups by their origin (the illustration has been shared by both Bored Panda and io9). 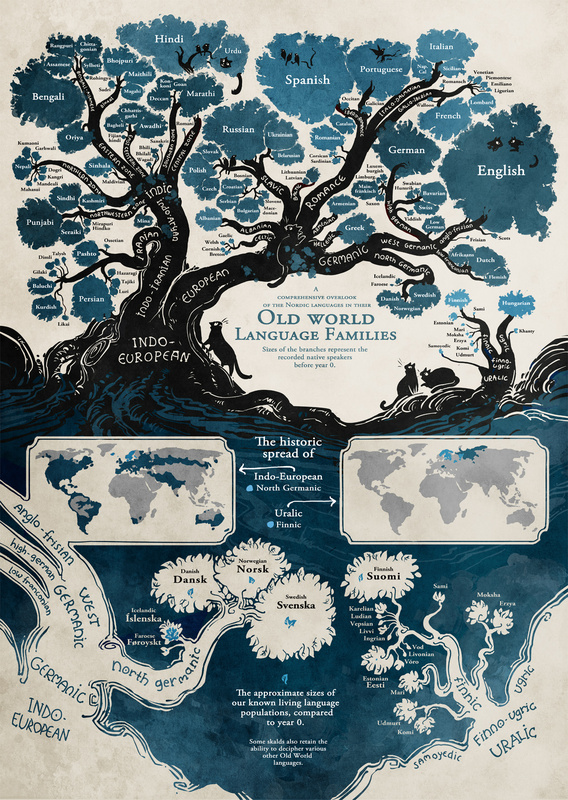 Using the research data from Ethnologue, Minna has used a tree metaphor to illustrate how all major European, and even plenty of Eastern languages can be grouped into Indo-European and Uralic “families”. The European branch splits in three: Slavic, Romance, and Germanic. 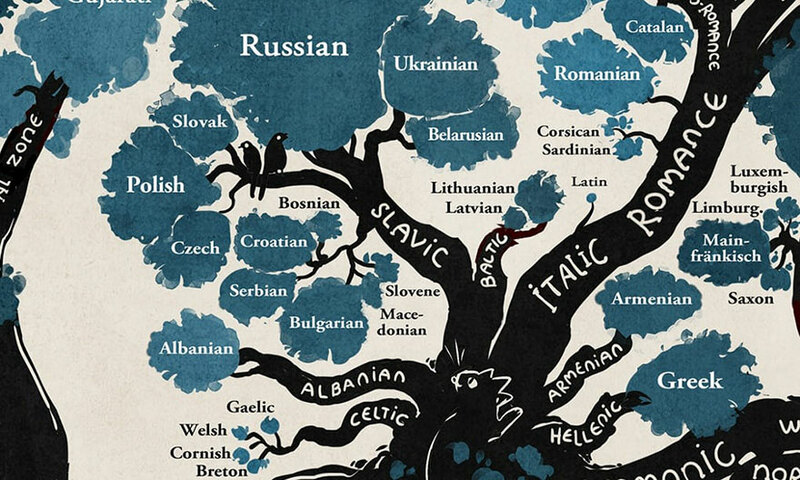 A rather complicated relationship between the Slavic languages is visible. For anyone wanting to delve deeper into this infographic (or print it out), a high-resolution version of these images is available on Bored Panda. I have always been fascinated with the origin or languages. This is an intriguing post. Fascinating Nicholas. As I have found as a child and young teenager, learning another language is a gateway to another’s culture. I have learnt Afrikaans, French and Spanish so that I could live within those particular cultures and it made such a difference. I do enjoy those who can slip between the various branches of this tree with ease.. I find it difficult. English is very hard even for the English. I do envy those who can monkey their way around the tree (Marina Costa comes to mind). I have a friend who’s fluent in 14 languages. Talk about a gifted girl! Many thanks, Nicholas! I love this stuff. Don’t know where to start to be honest – so many disputed things. The term European is v misleading. Where would you put Tocharian, say, or far more difficultly, the Anatolian branch with languages such as Luwian? Many people believe that the Italic group and the Celtic group may ultimately have initially split off together…. should I go on? Please do. Only, on a guest post. 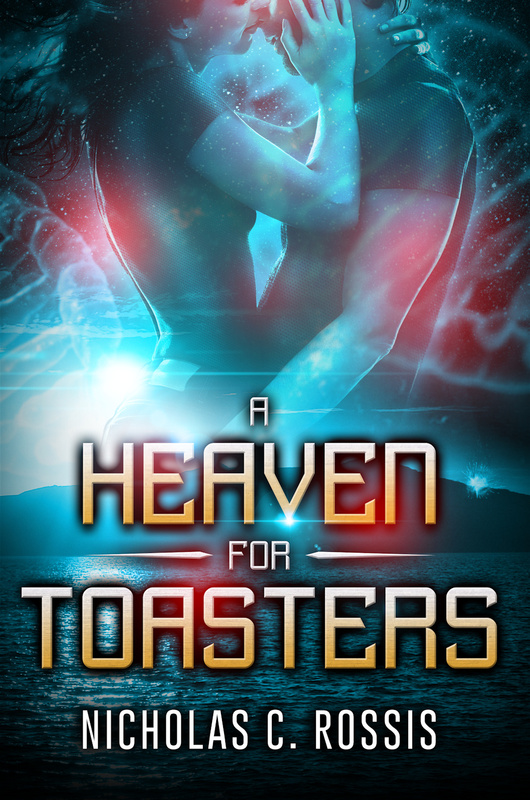 I’d be very interested in hosting it, if you’re interested in writing it!